Removals Man and van West London provides daily removal services with unrivalled quality of professionalism of movers and vans, in areas like – Hammersmith, Chiswick, Maida Vale, Notting Hill, Brent and the rest of West London. We have been operating as a man and van service in West London since we started doing business over eleven years ago. We are happy to help and ready to serve you within two hours of you booking us to help you move. The way we conduct our business is: We value the service to our customers the most! We are proud to be attentive, we communicate with integrity and we use our knowledge and huge experience when packing, loading or transporting your items to the new destination. Our movers are professional, ready to help and showing a Can Do work ethic. Having presented ourselves for what we are, we guarantee that, we are fairly priced and affordable, for moves of all sizes. When moving to a new home is what is needed or just a small man and van job, Use A Man With a Van London and feel the difference in competence and attitude straight away. Get Your Quote within 60 seconds and see what our charges are, and what is included and what is not. Luton van and man hire London recommends moving on the times of day when the traffic conditions are the best, so that it doesn’t cost the Earth to move within West London or beyond. 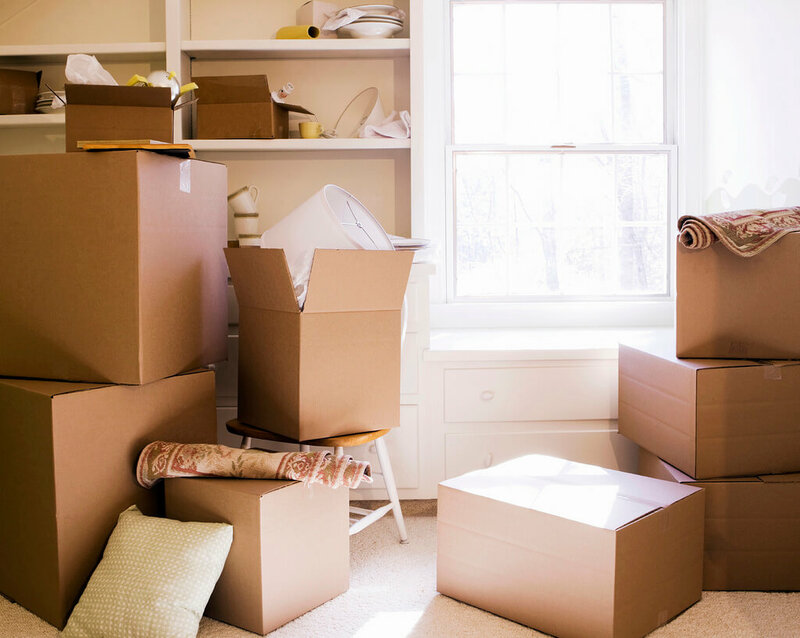 And regardless of what you’re moving: a sofa, a one bedroom flat or a full house move, we’re ready to help and always take your best interest at heart. The job will be evaluated in advance, packaging ordered and tools provided and on the day, Man with Van west London will arrive well equipped, with nothing forgotten or left to the chance. As Man And Van West London, we service businesses moving their offices, families moving houses, and flats and students. 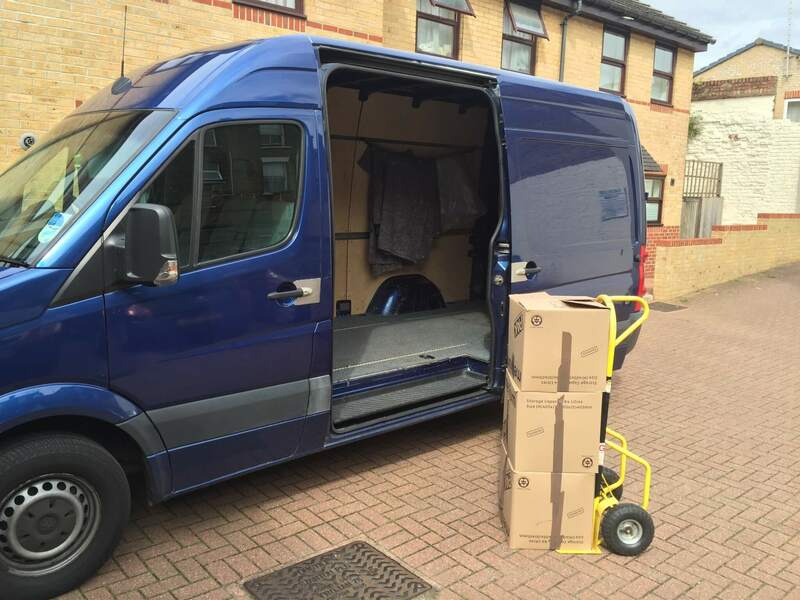 A professional Man And Van Hire West London, according to our opinion was well due when we started in 2008 and we decided that a reliable, honest, knowleadgeable and courteous Man With a Van will be able to help people of West London to have a choice when choosing who to carry out their removals. The choice is: Hire a Professional or Do it Yourself or Hire a cowboy. Londoners from West London have chosen us be one of their main man with a van provider for we have proved to them that honesty and professionalism go a long way mowadays. Always punctual, using spotless vans, professional tools, and friendly movers, proved to be the recipe for success. Combined with affordable price tag, we became the most popular choice with regards to moving within, or in or outside of West London. Try us. We will not dissapoint! We are insured to carry all kinds of removal jobs as well packing and we provide insured storage service as well. As an excellent service provider to all customers who need Man and Van West London Removals for more than 11 years now and this as well as our customer’s reviews, make us feel an irrevocable part of West London’s economy. Doing this type of work for more than a decade is not an easy task if you do not Love your job. For us, it is not a job, it is our passion. We have gathered knowleadge and experience over the years due to being lucky to serve the best customers in London. Man With a van West London played main role in our forming as a professional and reliable and well equipped removals company. To this day we RESPECT people of West London and adore when we have to do a job in the area. Keep those jobs flowing. We Love You! Our prices start from just £30p/h for a driver man with a medium van, which makes us a company which is a Very Good Value for Money. And because cash is not always the King, especially with milleanials, we come with credit/debit card terminals in all our vans. Of course paying by cash offers a really great saving but having the choise of payment forms is essential. We will look at discounts for longer hiring time or repetitive days of hire as well as lower prices for smaller moves. Stairs and mileage charges apply but as part of our love to working in West London, we would consider waiving those charges in some cases. Rely on AMWAV West London to receive a Professional, Reliable and Affordable service. We Love helping people! As a removal service, we have been operating successfully in all of West London postcodes and we deliver locally or nationally. Our commercial removal companies in London movers are uniformed, trained, tested and willing to work. What is The Best? The Best is when every customer can rely on a Company to be Punctual, Knowleadgeable, and Does not cost the Earth. This is the best description of our Man With a Van West London branch. Still not Sure? As much as written words can hold value on us, We guarantee to be of Great value and of Great service to all residents of West London. Try us. You will see for yourself how good we are! Remember: Read our reviews first and then decide. Whatever your decision, we are glad to be of service! If you’re looking for a quote as you are about to move flats or houses and need a Man with a Van West London to provide the so much needed removal service, contact AMWAV London now. And look at our reviews online, we’re scoring 5 out of 5 and the reasons for this are several in fact. We love our customers and are professional and easy going from the start, we work in the right manner, and our highly trained men and women, packers and drivers take each job with the seriousness it deserves but at the same time it is fun, because we love our jobs. We Beat the competition every time. When looking for man and van in west London, you most certainly will find yourself getting quotes from a lot of underpriced and unprofessional websites and cowboy man and van companies, offering next to nothing prices for a chance to get your attention. Book with us and you will rest assured that we will quote simply and affordable, we will make it hassle free experience, will treat your items as if they were ours and by loving you – our customers and our job, will provide the move you never thought you will get, but one you definitely deserve. Don’t know how to get a reliable and affordable service? Well, the easiest way is to Google “Man and Van West London” or “Man with a Van West London”. Don’t be fooled by a comparison website which you will see, instead look for a man with a van company, which will provide you with a quote for a professional moving service. Make sure their prices are affordable and they have enough reviews on Google. Our website will quote you according to your requirements and quotes are no-obligatory and free. For peace of mind, you can compare our quote to some others, but you must know that our service is always the best, even if our price is not. Once you’ve chosen us, we’ll communicate directly with you to help you make a secure booking with us and we will deliver the service the day and time chosen.